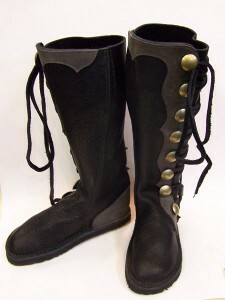 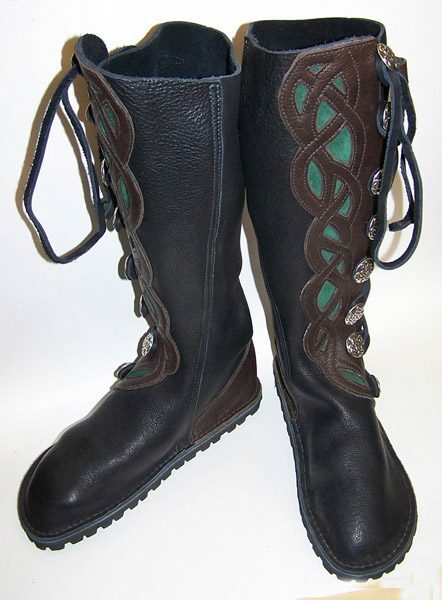 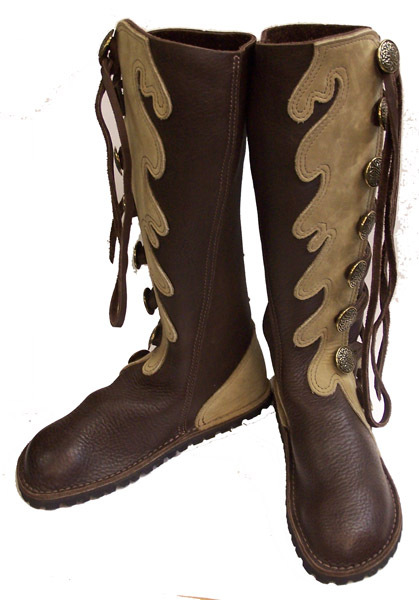 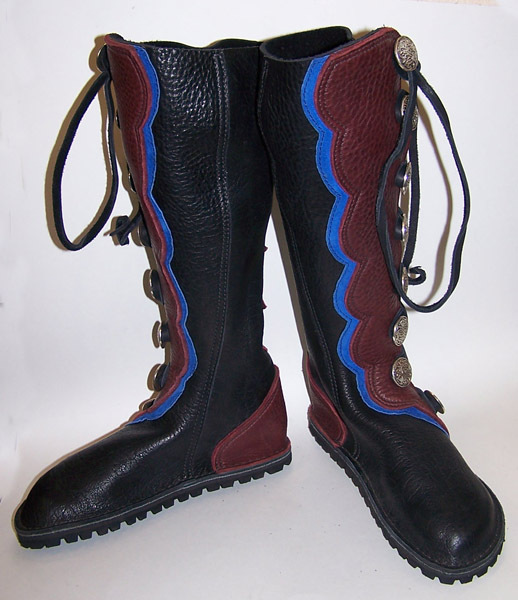 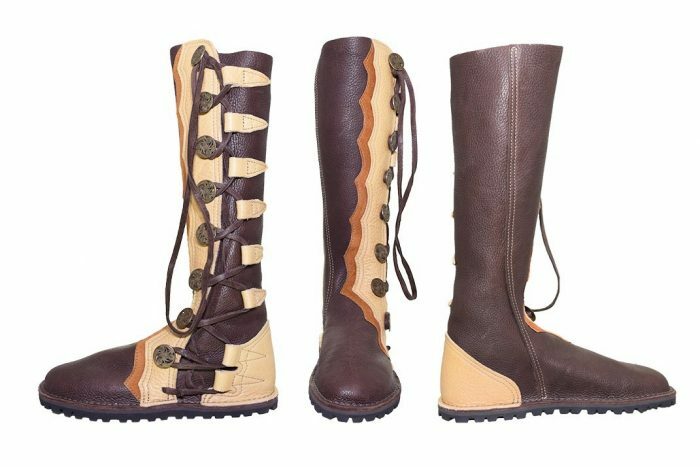 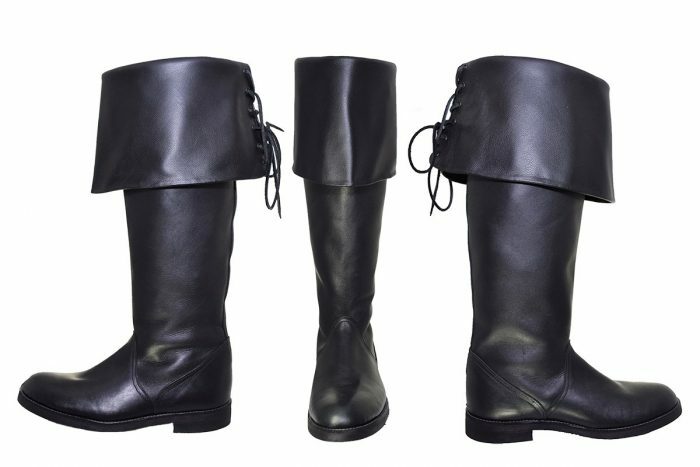 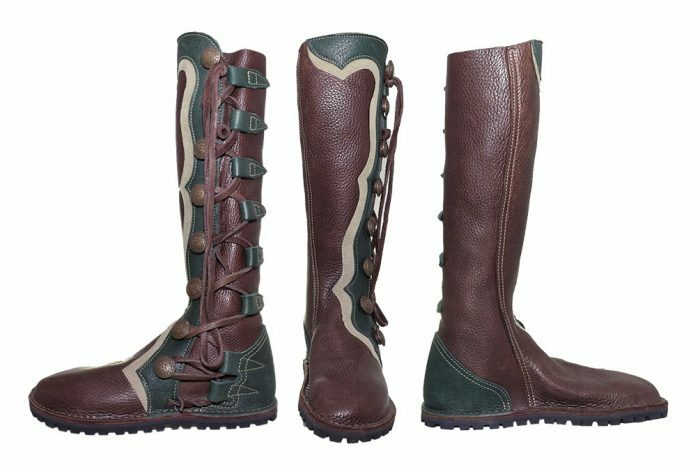 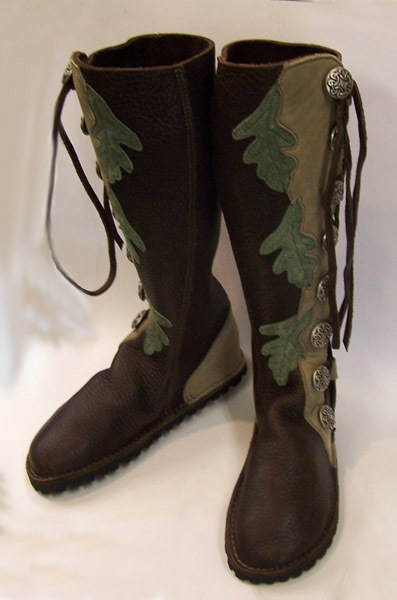 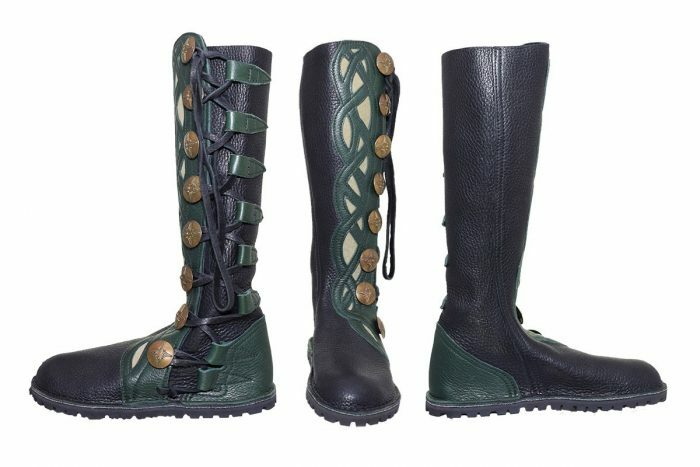 Handcrafted leather boots for Historical reenactments or everyday wear. 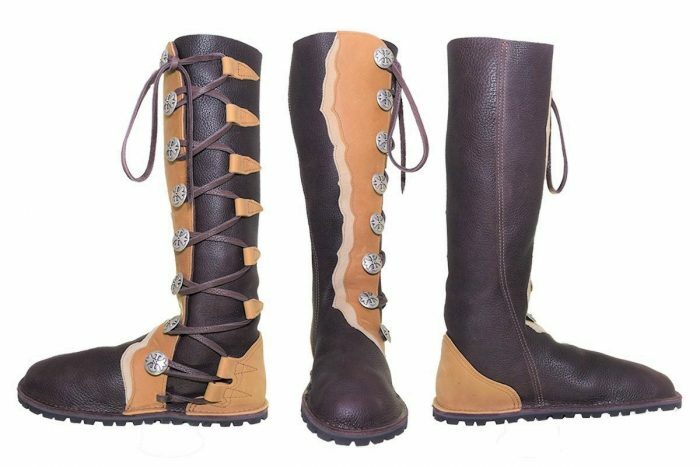 With Nativearth’s construction and durability of the leather, our boots will last for years to come. 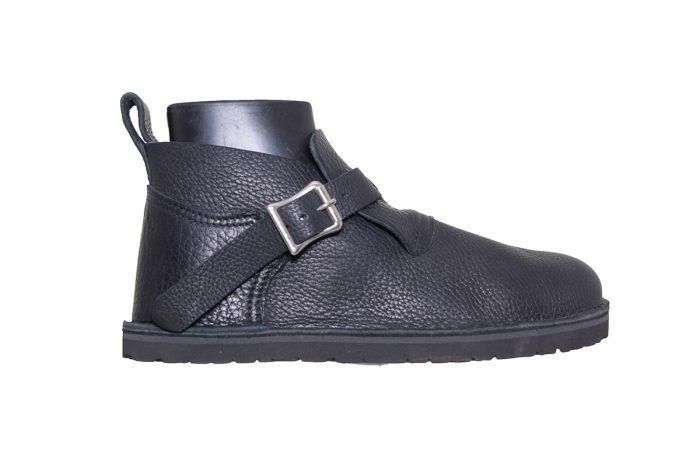 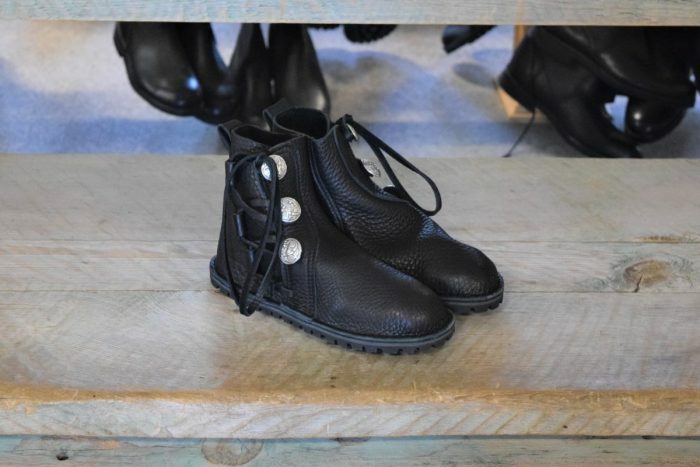 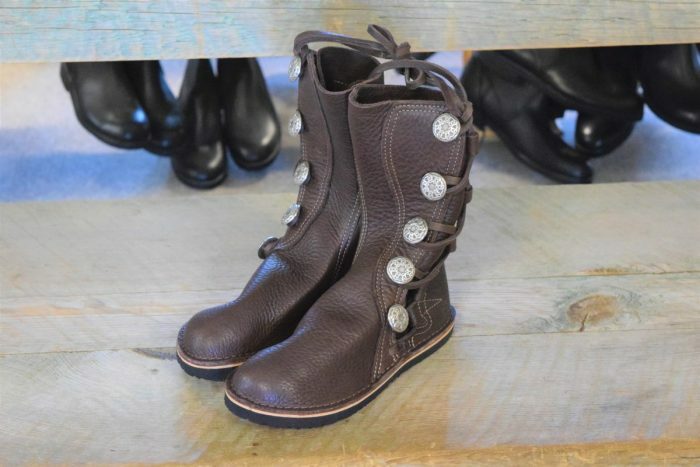 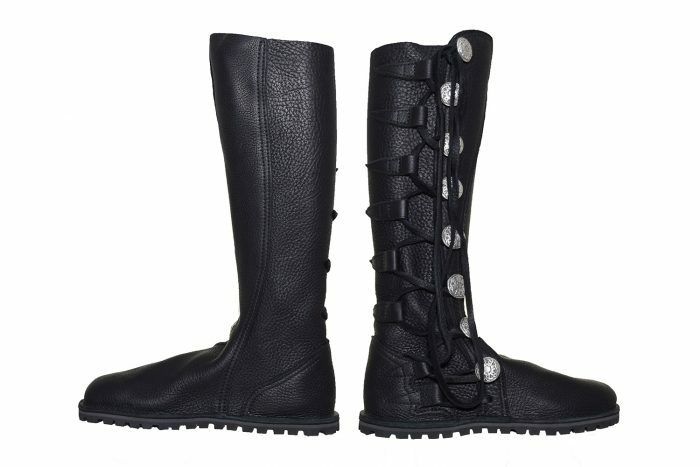 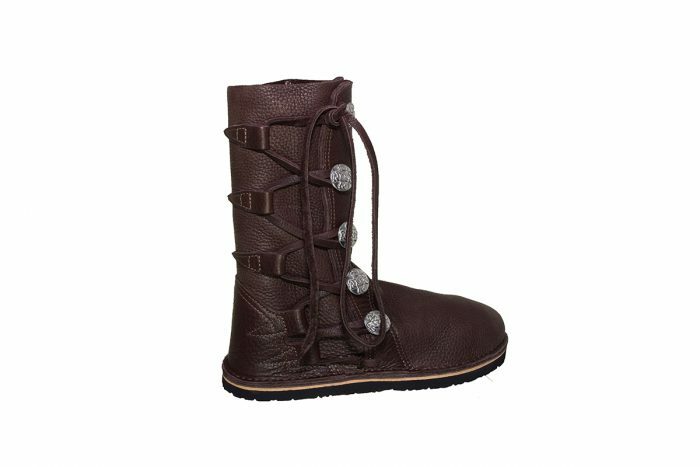 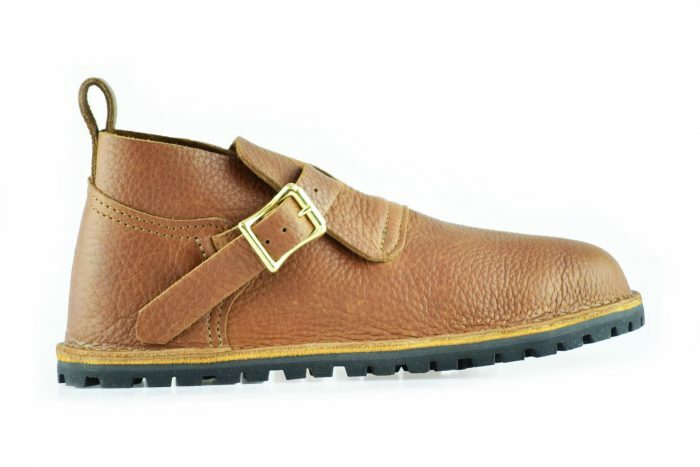 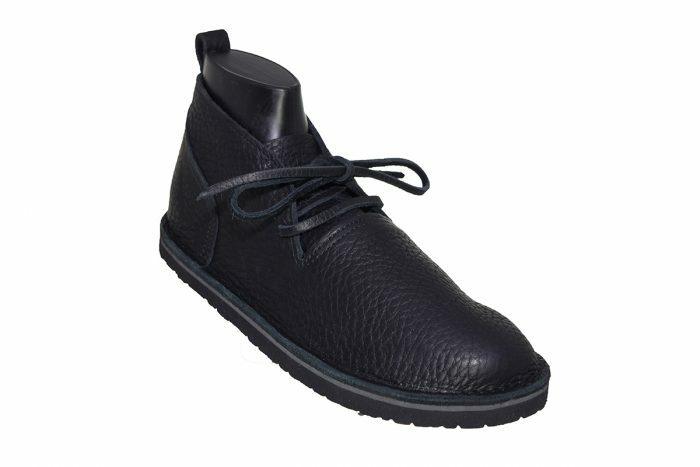 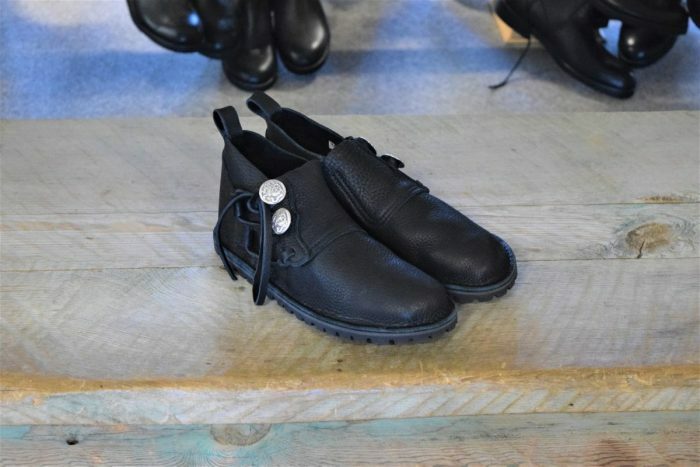 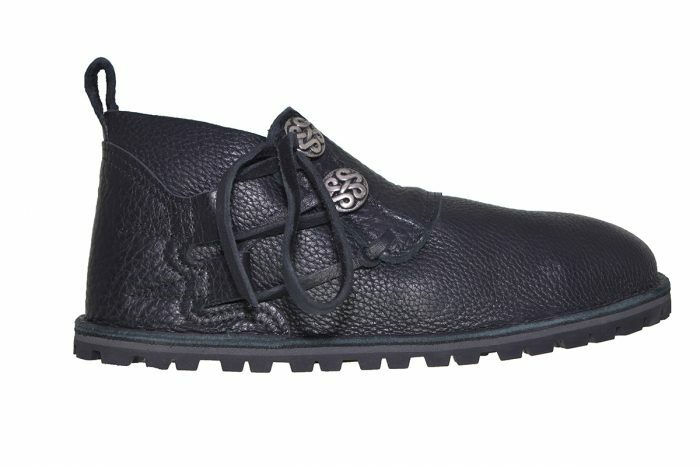 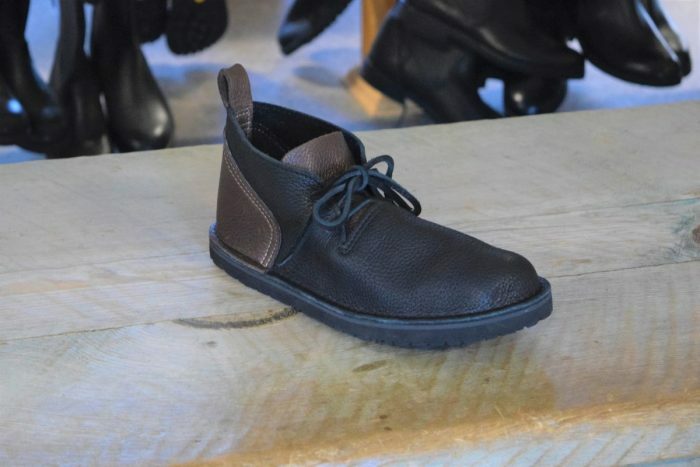 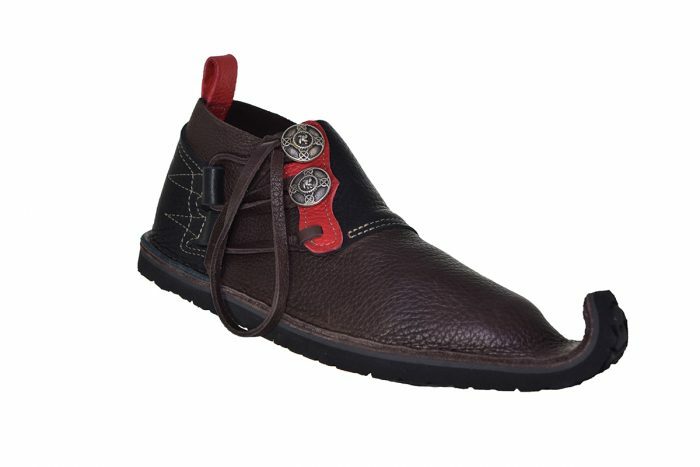 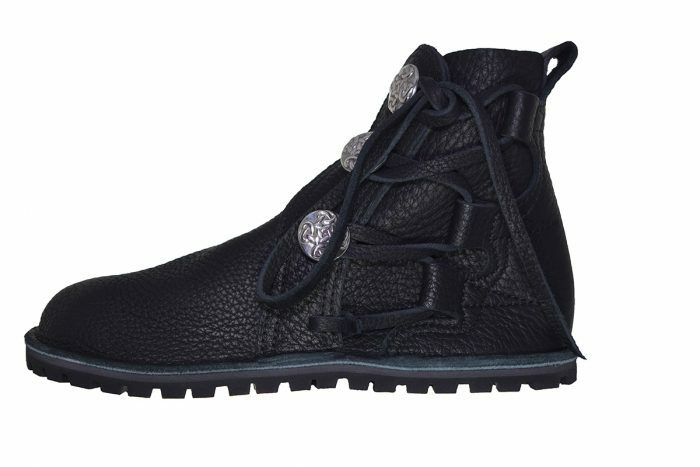 If you would like a more casual ankle-high boot the Villager and Buckle Boot are a perfect match. 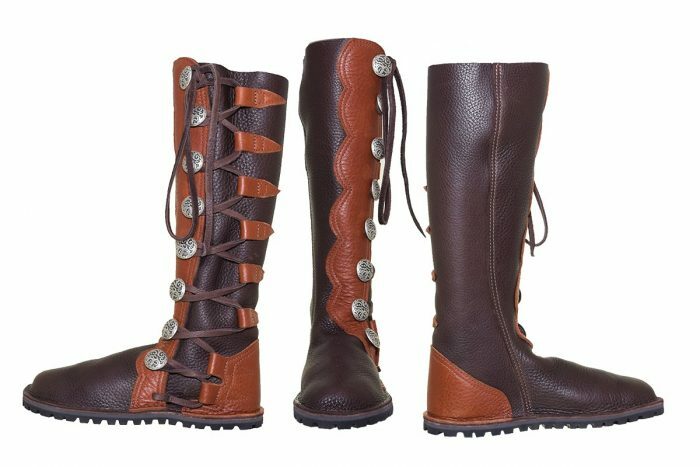 If you plan on taking a trip back in time we suggest our 2 button boot, 5 Button Boot and 8 Button Boot. 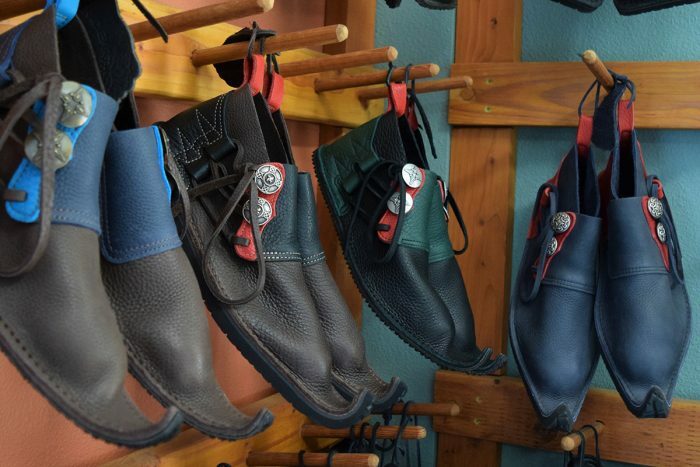 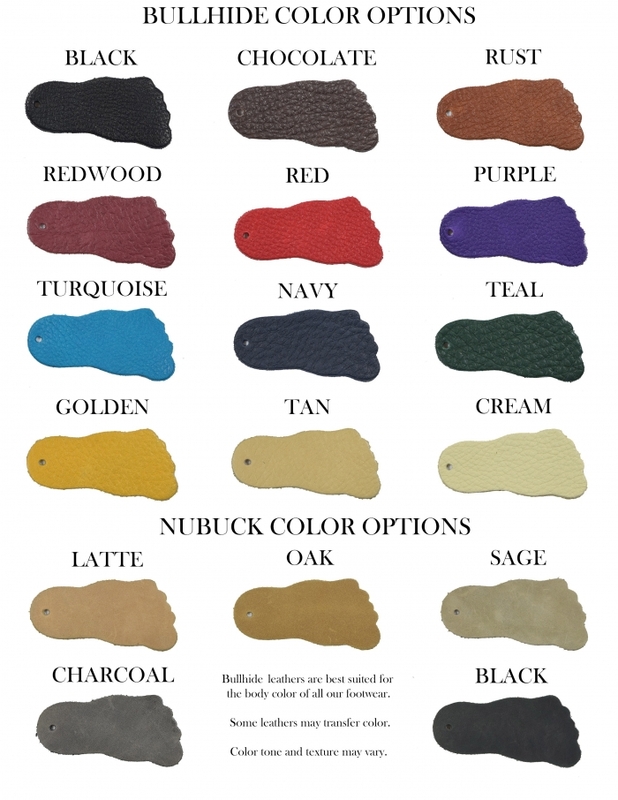 Select the Kletter sole with any of our boots for great traction and one of our longest lasting soles.